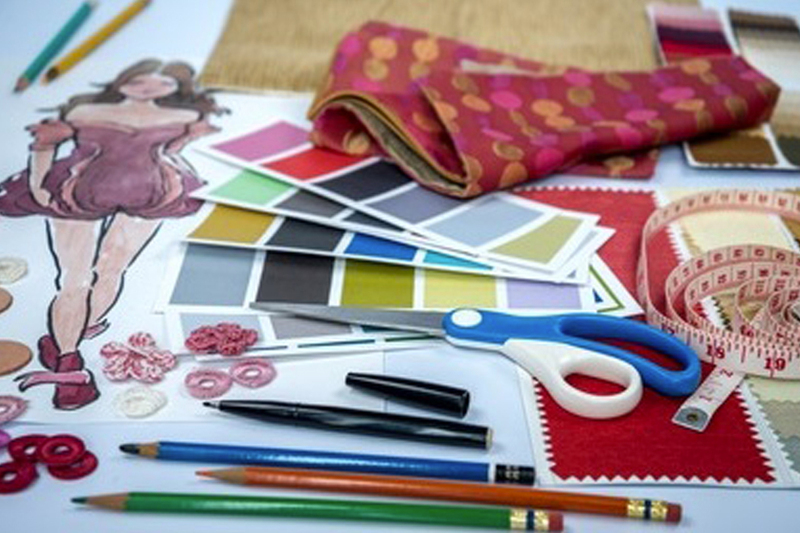 At Century Overseas, we have a team of well qualified and super aware to the design world , designers across all the three divisions of leather apparel, woven apparel and leather accessories. 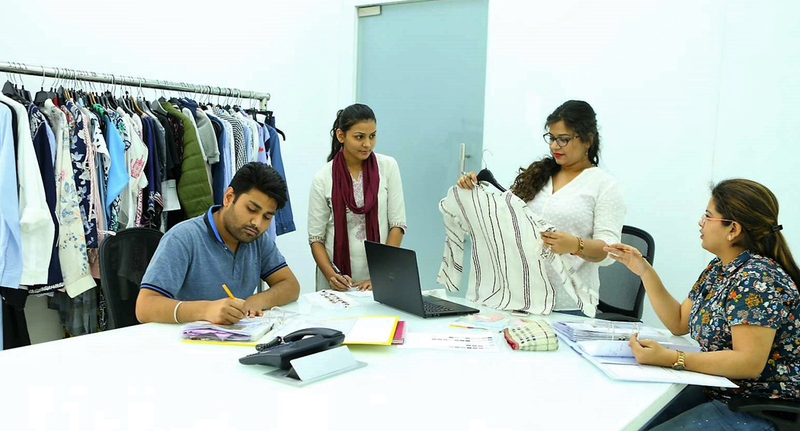 Graduated from National Institute of Fashion Technology, our designers are constantly researching and developing new innovating designs to cater to the needs and aspirations of our customers. We are regualrly offering our design collections, specifically designed to match to our clientele needs . 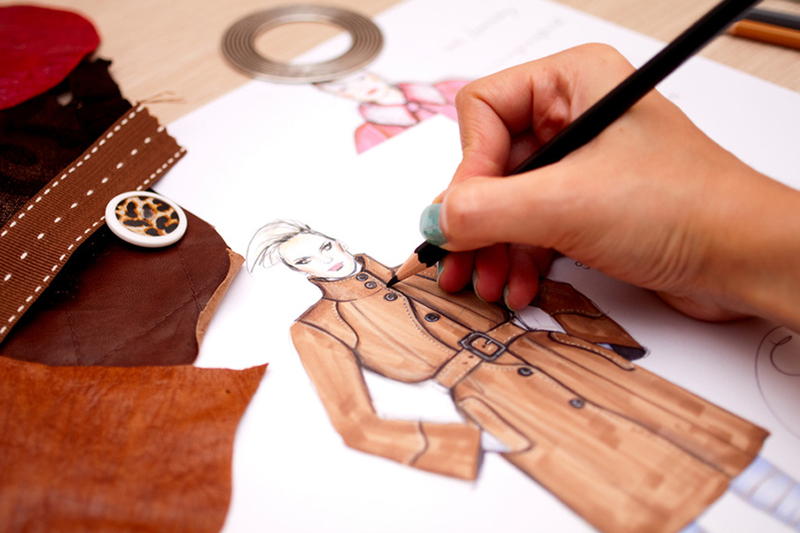 Our designers regularly travel across the globe to get inspired and be aware of the current fashion trends and to better understand how the designs reflect the sales of a brand. We travel to our customers across the world, to present our new collections across seasons to keep them updated with our designs and to get their feedback and to offer our best.